Hands Pike to L on Tamarack, L on Evergreen, L on Firewood, L on Hawksridge. 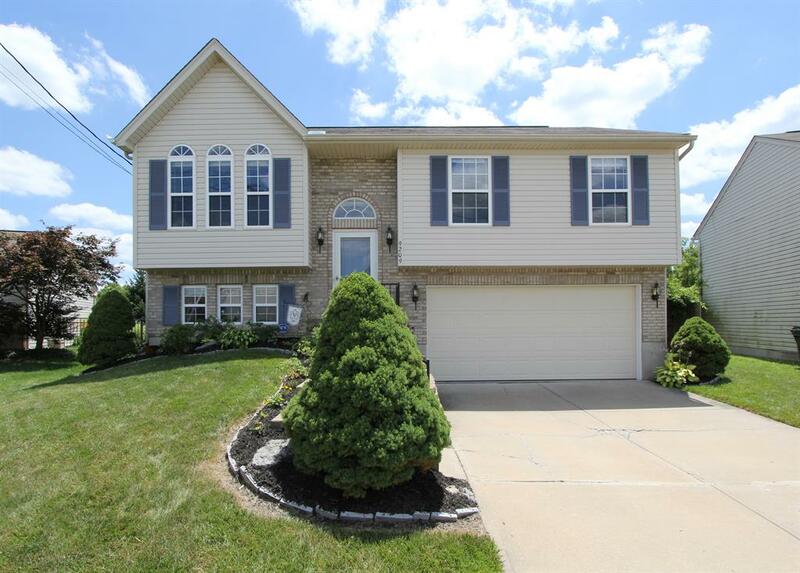 Beautiful bi-level w/3 bedrooms, 2 full baths & half bath in great condition. Big family room w/attd half bath is great for guest. Nicely sized master bedroom has an attd master bath. It has a big eat-in kitchen fully equipped for the next home owner. HUGE flat fenced in back yard is perfect for kids & pets! Nice Deck for entertaining. Storage shed for all your lawn & garden materials! GREAT AREA!